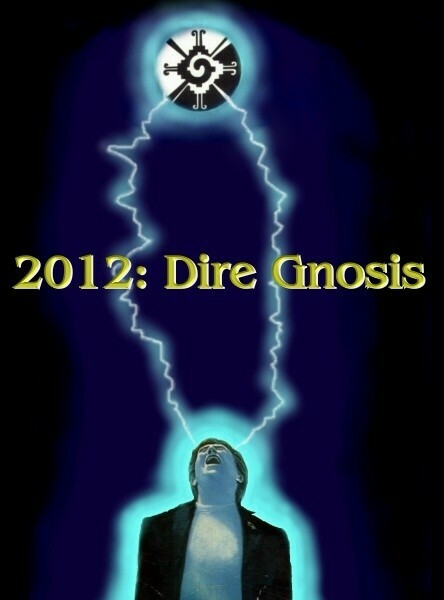 The year 2012 appears in the End Time prophecies of several culture. The most popular is the predictions of the ancient Mayan civilization. Because of the increasing awareness of this date and the effects that it might have on humanity and human consciousness, 2012 has been seperated from the "Prophecy Page" and the "End Time" page.